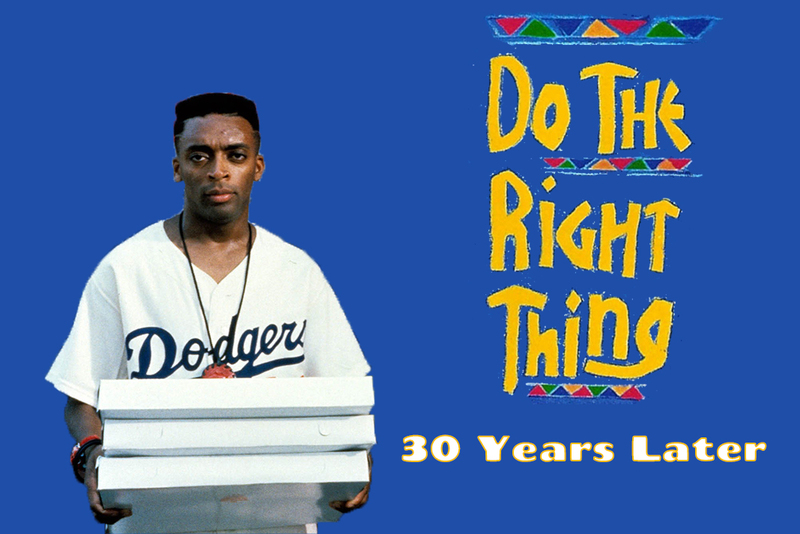 When Do The Right Thing was released in 1989, it was immediately a lightning rod for controversy. A film set in a Brooklyn neighborhood that focused on racial tensions igniting on the hottest day of the summer was feared by many to cause black audiences to riot. 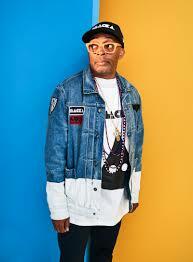 Despite these fears, the Spike Lee joint proved to be a huge success while also generating an important dialogue regarding racism and violence. Fast forward nearly 30 years after its release and the issues portrayed in this movie feel just as relevant, if not more than they did at the time of its release. With events such as the Charlottesville riots and multiple instances of unarmed African-Americans becoming victims of police brutality, one has to wonder how the film’s themes can still be such a large part of society today. When footage of Eric Garner being choked out and Freddie Gray being taken into custody moments before his death was released, people were quick to point out the similarities between these situations and the death of Radio Raheem, one of the central characters of the film. While the foundation of America might not be taught much in classes, Do The Right Thing is, as there are many courses that dissect the parallels between this film and the issues that are being dealt with in the 21st century. The film’s impact came as no surprise to Lee. “When it came out in theaters, people did not want to leave the theater. They would get up out of their seats but they would stay in the lobby arguing the different points. We really wanted to have people talk about race in this country, and right now, we’re right in the middle of it,” Lee said in an interview with Huffington Post in response to how the film has managed to stand the test of time and remain so culturally significant throughout the years. As Black History Month has come upon us, Do The Right Thing has been referred to as one of the most important films regarding racism and prejudice. 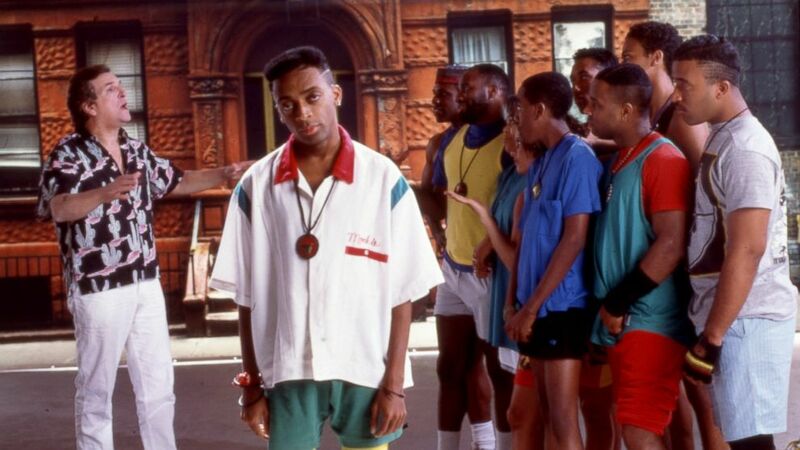 Towards the end of the film, as Mookie, the main character, is walking home down Stuyvesant Avenue, which has since been renamed “Do The Right Thing Way,” the film ends with two different quotes. The first, from Martin Luther King Jr, condemns violence and endorses peaceful protest. 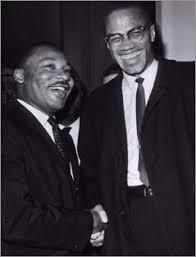 The second quote, from Malcolm X, advocates violence as a means of self-defense. These contradictory quotes are followed by a picture of the two iconic civil rights leaders smiling and shaking hands. The film’s lack of true closure at the end reflects on the situation at hand. There is no simple answer for how to stop racism in America. People have tried turning the other cheek and hitting back, both of which have been to no avail. It is easy for people to just say to do the right thing, but who truly knows what the right thing to do is? After so many years of working to improve race relations, injustices against African-Americans are just as much of a looming problem today as they were when the film was released. This Black History Month, the best thing that we can do is not be afraid to have these difficult conversations, which is just what Lee had hoped people would do.